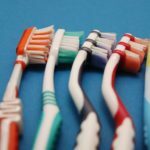 If the thought about going to a dentist scares you – you are not alone. 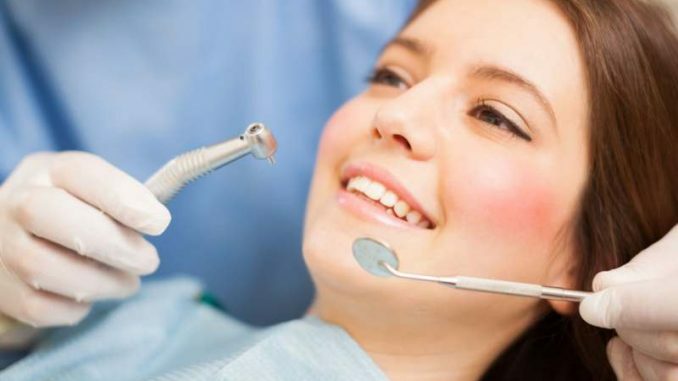 Fortunately there is a solution which might help you out – sedation dentistry. This type of dentistry uses different anesthetic methods to help you get through the unpleasant moments on the dental chair. Techniques used are different and range from using laughing gas to regular anesthesia. 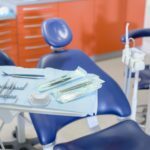 We asked our friendly expert from ADDC Dental, Dr Johanna Lancee who’s clicnic specialises in sedation dentistry https://addcdental.com.au/treatments/sedation-dentistry/ what are the popular types of this procedure and how can they help you fight with anxiety. Sedation can be used in relation to pretty much every dental procedure – from fillers to extraction or even teeth whitening. There is no longer a reason to avoid your dentist. Can Sedation work for you? It all depends on your health condition -in some cases undergoing a seduction is not an option. If you are having heart problems, hypertension, diabetes etc. you have to pass assessment. Every dentist should ask you about your medical history and can additionaly ask for a medical clearance from your doctor. What are the most popular types of seduction? This method doesn’t put you to sleep, but reduce your anxiety during the visit and procedure. It is very safe and often used. Commonly used with injections – most of the people tries to avoid them at all cost. Other frequently used type of sedation utilises pills or liquids taken orally. In some cases it might be used along with Laughing Gas. This method doesn’t put you asleep, however greatly reduces the anxiety. This is popular and well known type of sedation – drugs are injected into a vein (inhalation of gas might be also involved) and patient is asleep during the whole procedure.